Public Relations: writing, submitting and tracking press releases. Help getting VOB's Founder in front of the media. Work with VOB members to help build local PR campaigns specific to their membership with VOB. 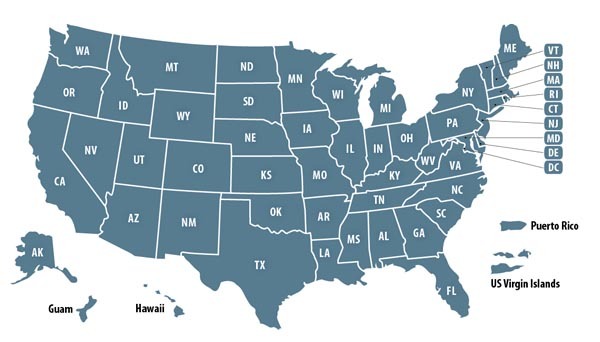 Partnerships: working with various partner programs to help grow VOB's partner program. Events: work with various local, state and national events. Collateral: help build additional marketing pieces for members, supporters and future members. Advertising: create ads specific to various events, military holidays and more. Social Media: work with others within the organization to post events, blog posts, member events, news and more. 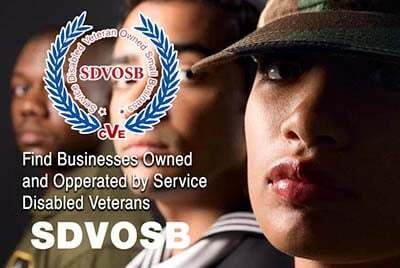 Veteran Owned Business is a nationwide network of businesses owned by veterans, active duty military, reservists and military spouses Launched on Veterans Day 2008, VOB has grown to over 31,000 members and 300,000 supporters. We have a very aggressive growth strategy as we hit our 10th anniversary in a few weeks. Our goal is to add help in various areas. Our ideal candidates--whether full-time/part-time/contract/freelancer--is to find people who can wear many hats and can help drive growth.